Act now and save 35% with this coupon code from Browe Inc.
Act now and save 35% off the BROWE Tactical Optic or the BROWE Sport Optic with this coupon code. Shop Browe today for up to 50% off military optics. 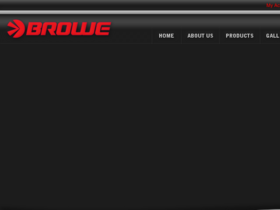 Check out Browe online for their latest special offers.